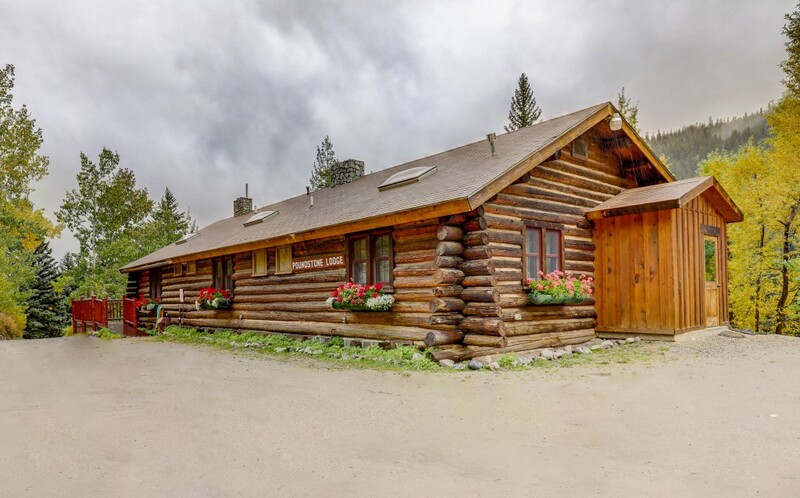 Often referred to as “the lodge,” Hartley Holmes Lodge is named for British officer, Captain Hartley Holmes, who came to America to help establish Officers’ Christian Fellowship in the United States during the late 1800s. 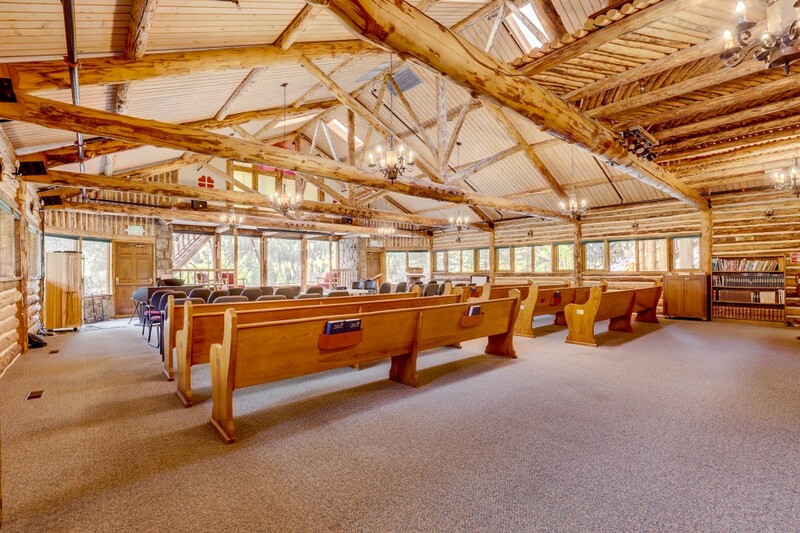 The meeting space on the main floor serves as the primary conference room and is easily arranged as a chapel and concert space for church services and music events. 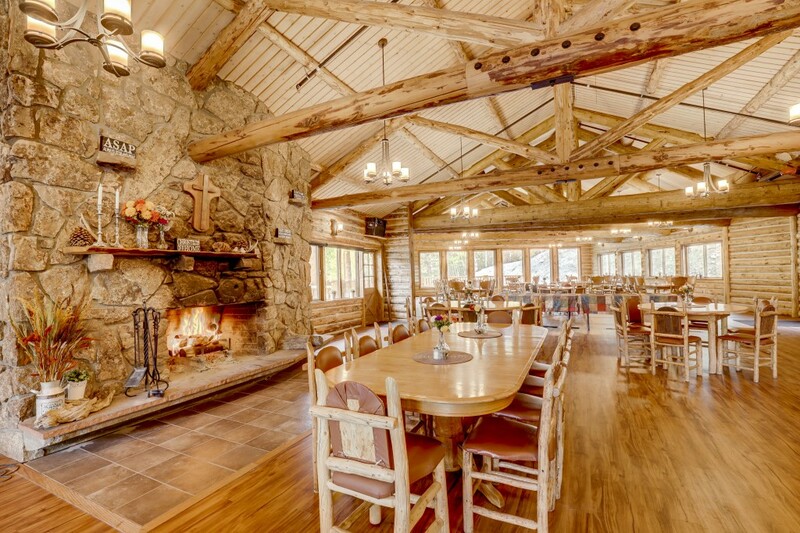 The main dining room and camp kitchen are located on the second floor, featuring floor-to-ceiling windows and accommodating up to 150 people. 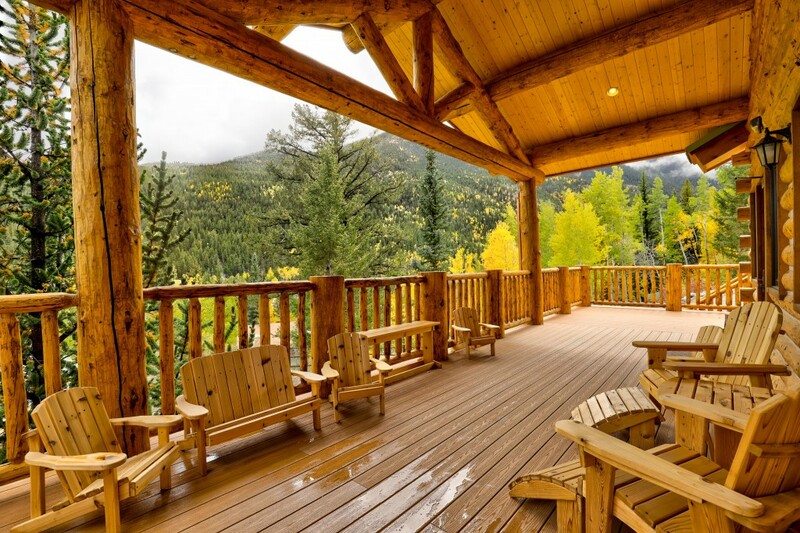 A covered deck featuring outdoor seating and additional outdoor meeting space is also located upstairs. 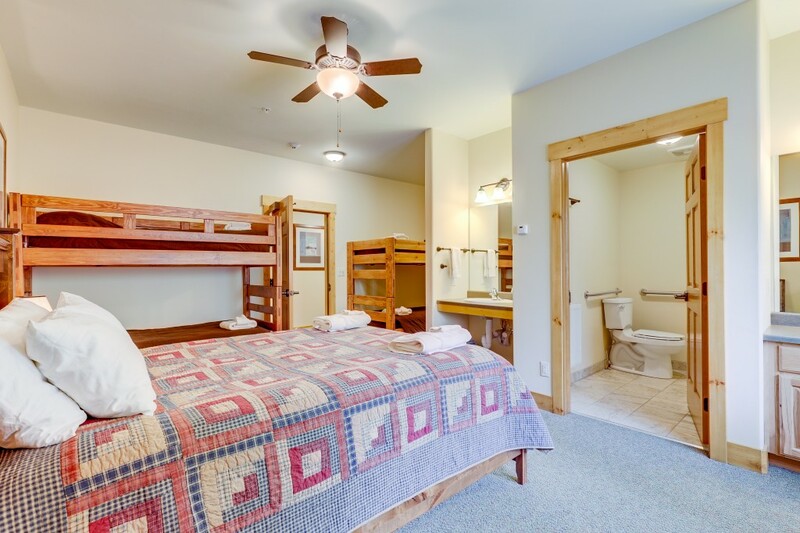 Completed in 2013, VML consists of eight rooms featuring private bathrooms, four of which are handicap-accessible. 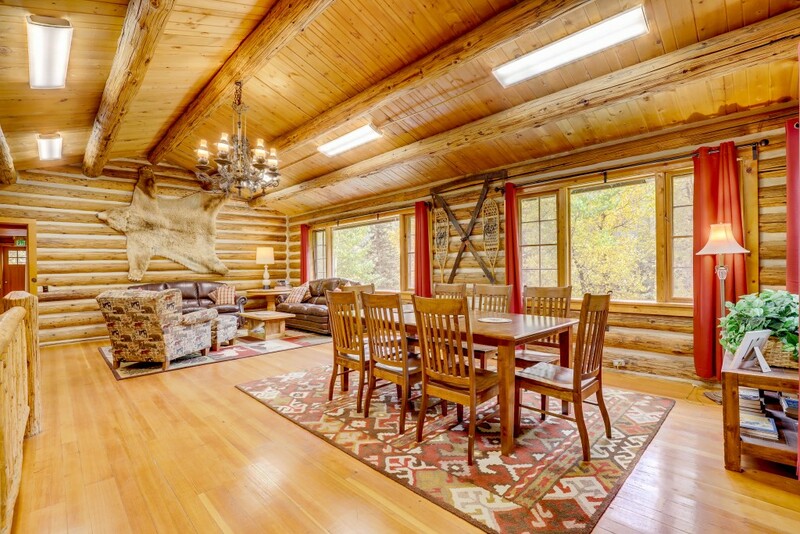 Designed to reflect the atmosphere of the mountains with pine and aspen wood accents, a large common area with stone fireplace, cozy throw pillows, comfortable furniture, and large windows overlooking The Hook and the spring fed waters of the ponds. 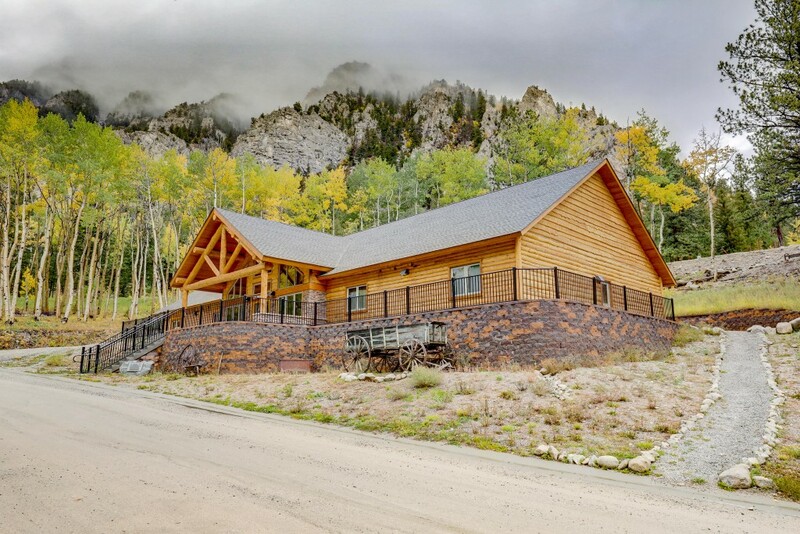 The newest lodge at Spring Canyon, Fort Shine Lodge was dedicated on Memorial Day, 2014. 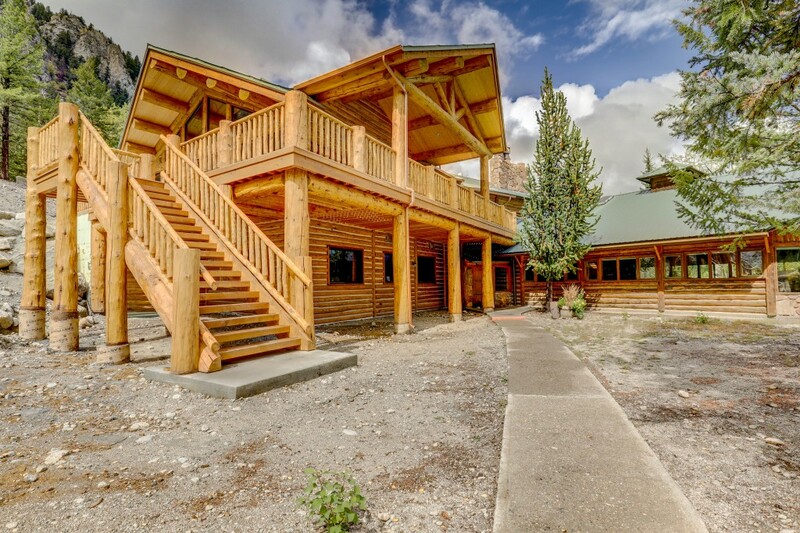 The lodge is named in memory of 1LT Jonathan C. Shine, USA, a graduate of West Point who was killed in action in 1970. 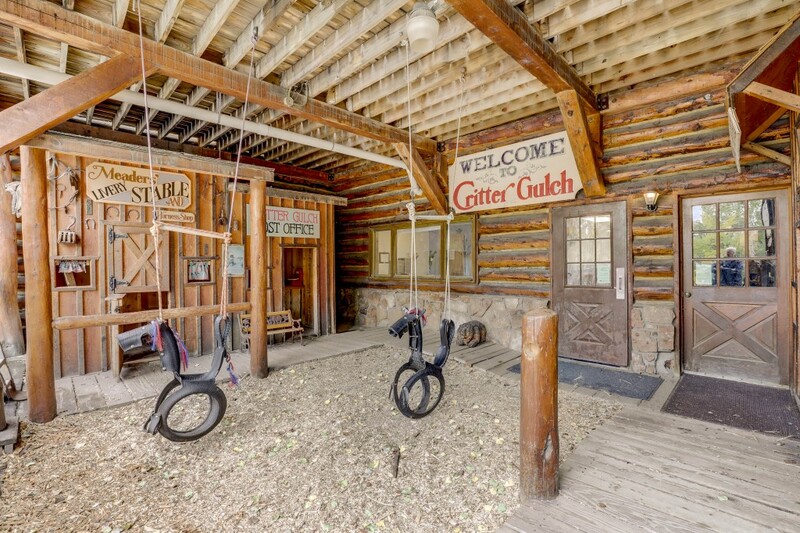 Shine was recognized posthumously with the Silver Star for gallantry in action. He is remembered for his life, leadership, and dedication to Jesus Christ. 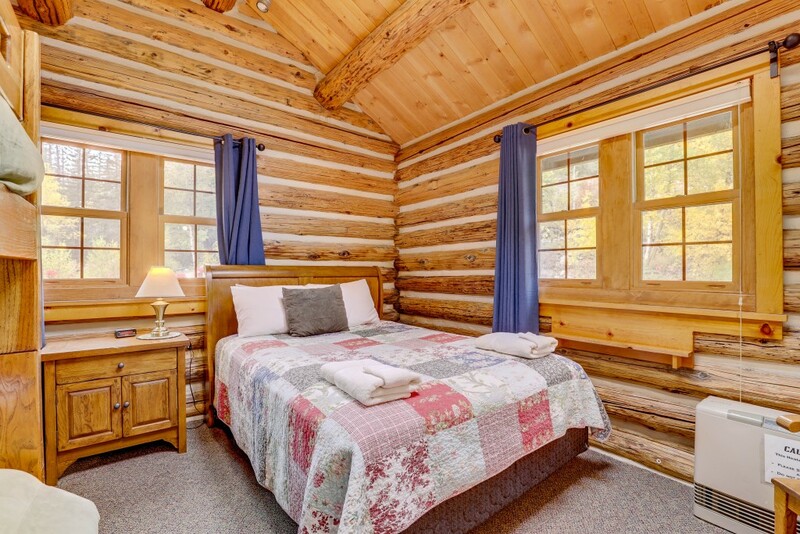 The lodge consists of eight rooms featuring private bathrooms. 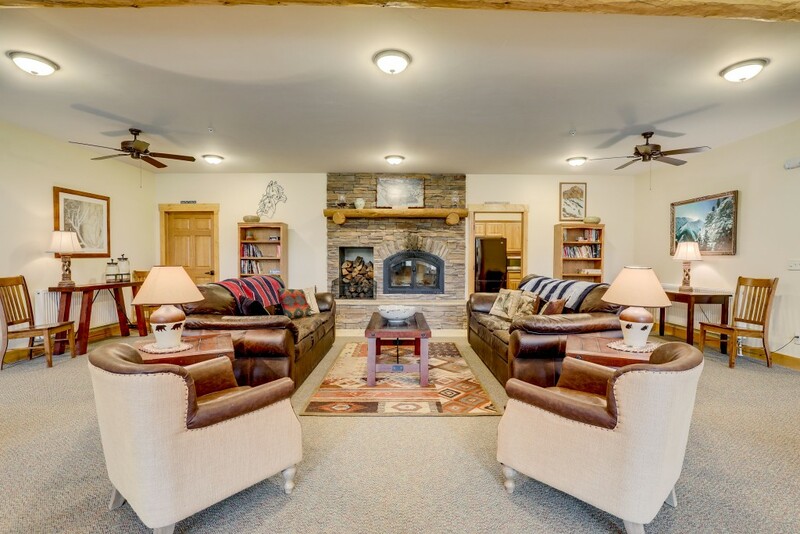 Designed to reflect the American West, Fort Shine features pine and aspen accents, a spacious common area, locally-made furniture, and a covered patio overlooking The Hook and the spring fed ponds. 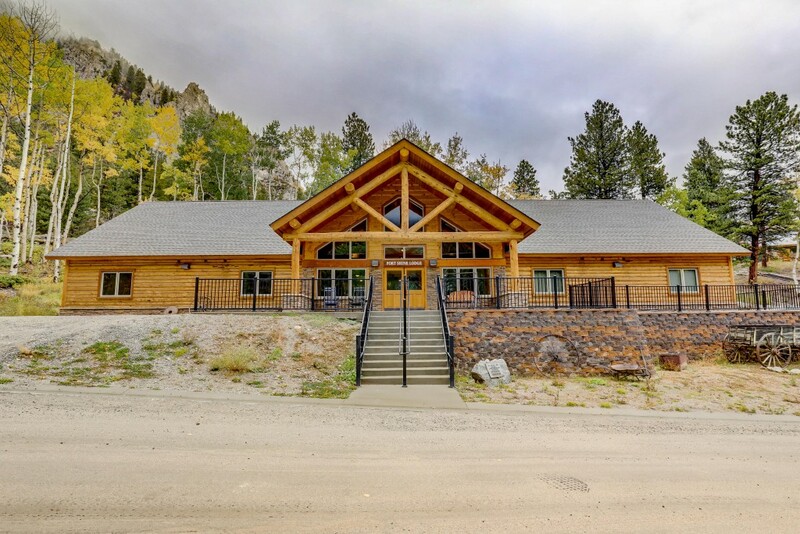 The current Fort Shine Lodge is the second structure at Spring Canyon to bear the name “Fort Shine.” The previous lodge to carry the title was recommissioned in 2014 as Cornerstone Lodge and now houses seasonal staff members May through August. 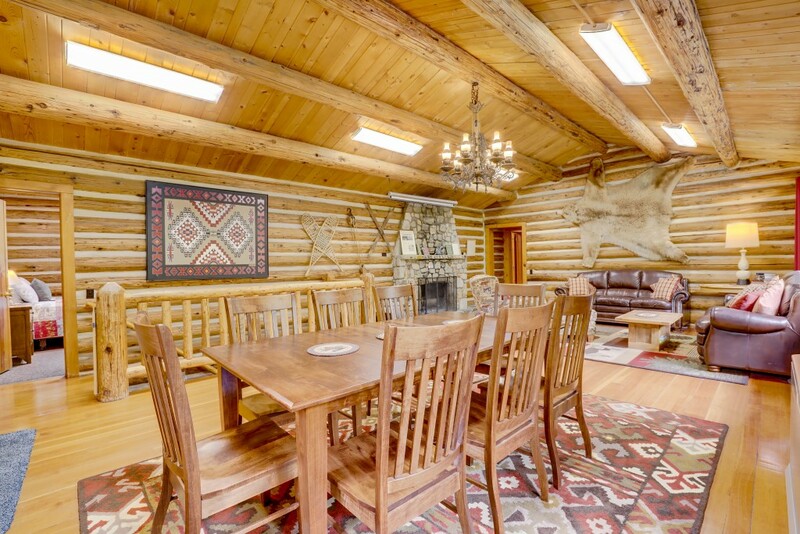 Poundstone Lodge is a Western-style log cabin and one of the original structures at Spring Canyon. 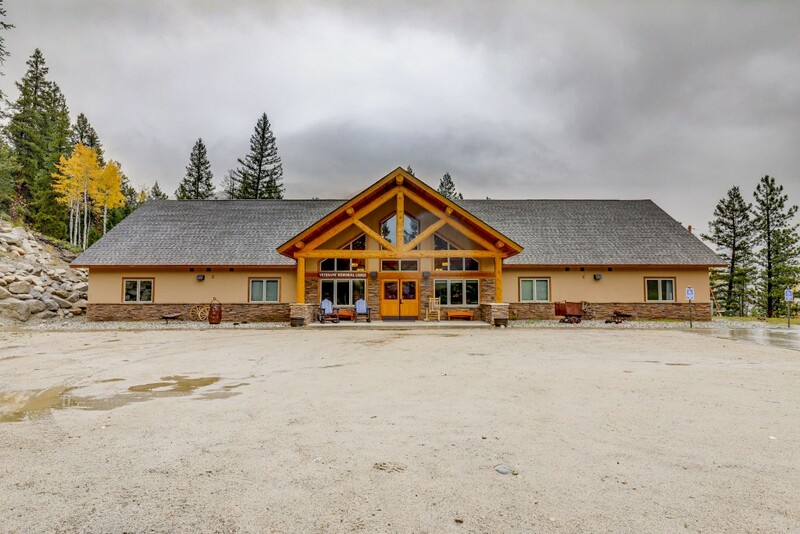 Originally built as a hunting lodge in the 1940s, the lodge is named in honor of the Poundstone family from whom the property was purchased in 1962. 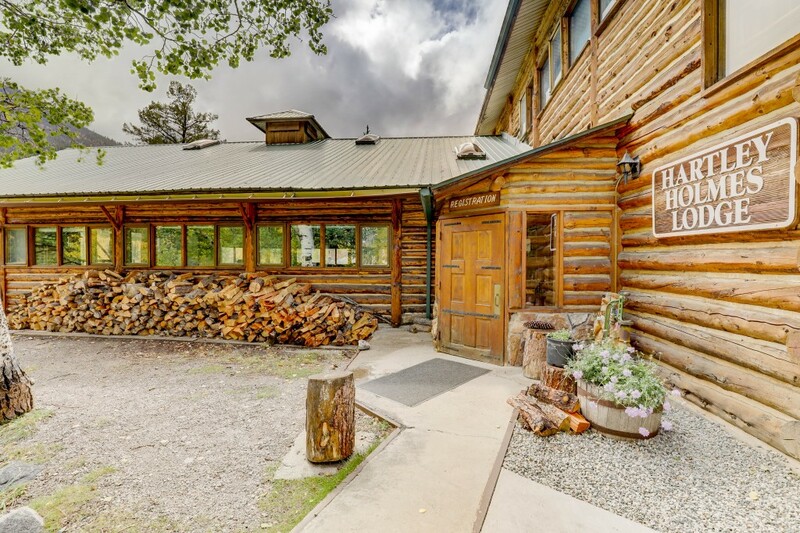 Renovated in 2003, Poundstone’s unique log-siding is comprised of telephone poles originally used on the Colorado Midland Railway from 1883-1918. 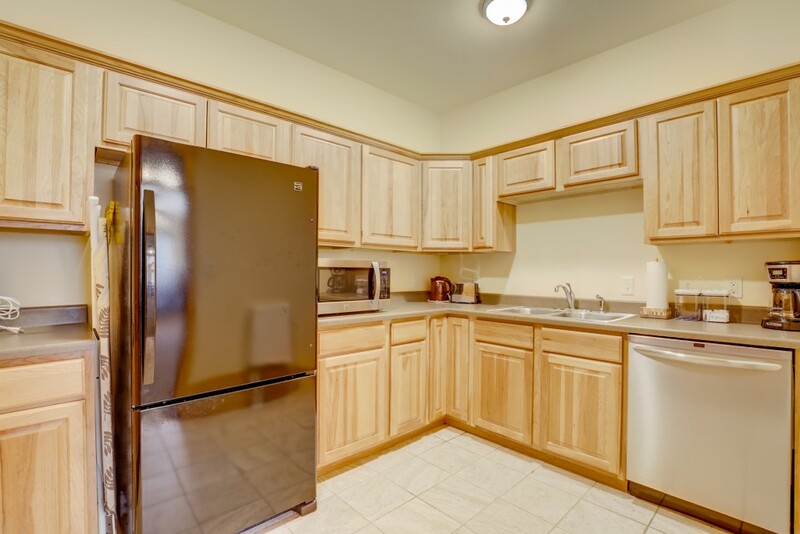 Upper Poundstone features five rooms with private bathrooms. 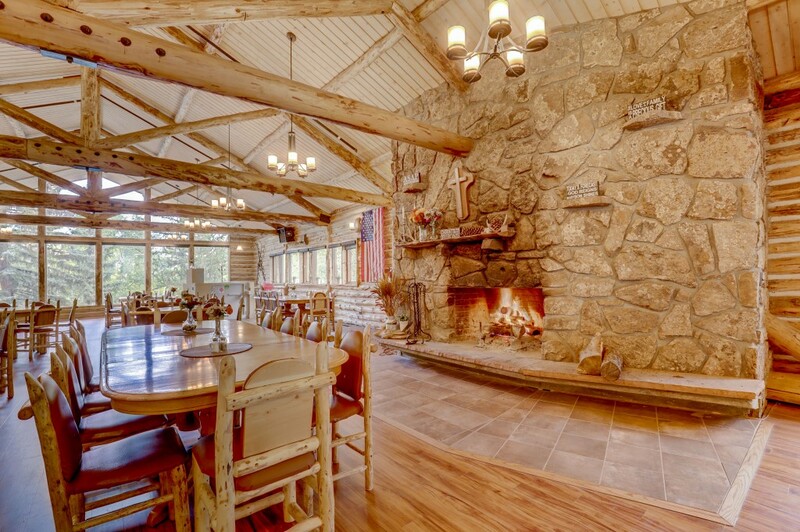 The common room features a large stone fireplace made up of granite and other locally cut stones, along with picturesque windows framing a beautiful view of the ponds below. 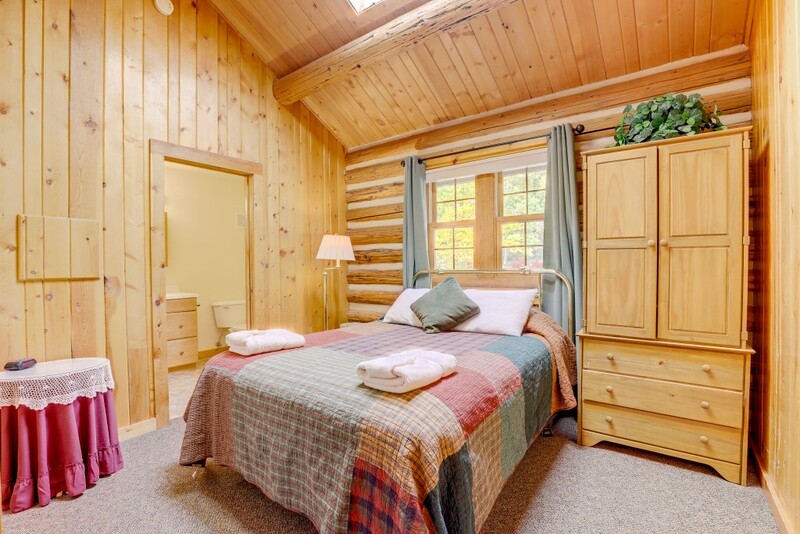 Lower Poundstone features two additional bedrooms with stone walls and a large bunkroom able to accommodate an additional 16 people, making this an ideal lodge for large groups and youth retreats.